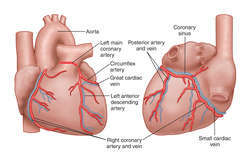 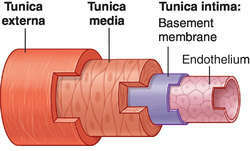 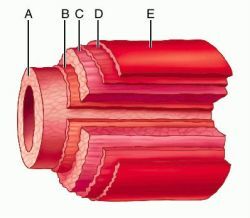 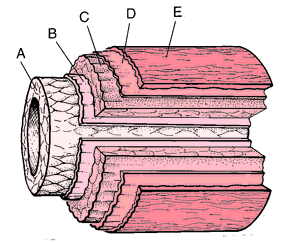 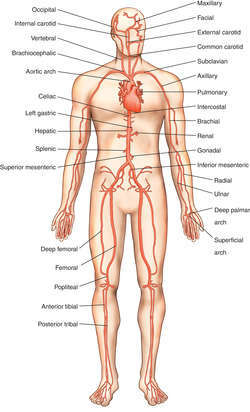 Elastic arteries, such as the pulmonary artery, have a ratio of collagen to smooth muscle cells that is larger than that observed in muscular arteries. 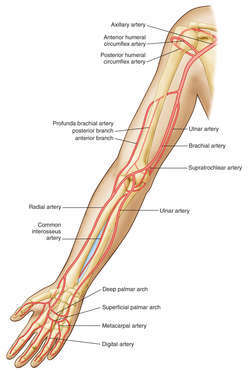 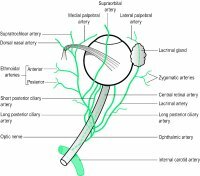 4) Elastic arteries are thought to be more fragile than muscular arteries, and therefore they pose an increased risk of hemorrhage during surgery. 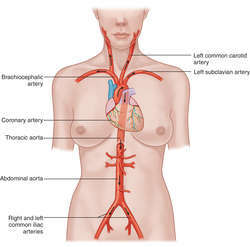 Zimlichman and his colleagues found that the patients who received antioxidants had more elastic arteries and better blood sugar and cholesterol profiles.